It’s been a busy week in the biodefense world, between the continuing outbreak of Ebola in Western Africa and the realization that the Black Death may actually have been pneumonic plague rather than bubonic plague, so let’s take a moment this Friday to slow things down. 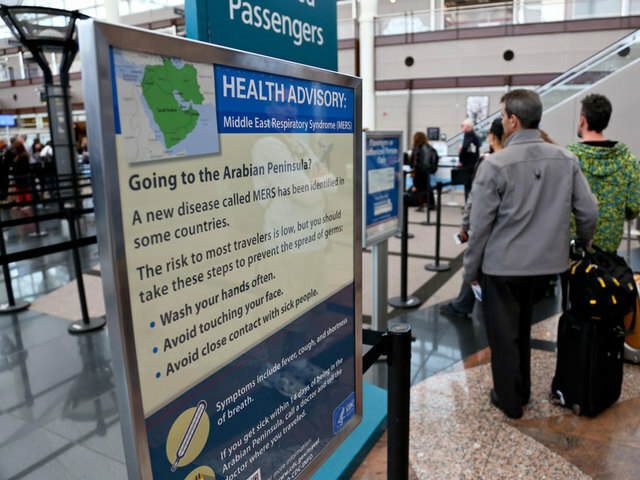 Highlights include Ebola travel restrictions, a possible source for the Ebola outbreak, and how to protect yourself during the most serious pandemic of all—the zombie pandemic. Have a great weekend! As of April 1, the number of suspect Ebola cases in Guinea has risen to 127 with 83 deaths (for a case fatality rate of 65%) according to the WHO. Liberia now has eight suspected cases with five deaths. Sierra Leone has had only two deaths after two bodies were repatriated after dying from Ebola. In neighboring Mali, the government has instituted thermal scans for those travelling to Mali as well as restricting movement within the capital city of Bamako. Meanwhile, Senegal has closed their border with Guinea and Saudi Arabia has suspended visas for Muslim pilgrims coming from Guinea and Liberia. Despite all of this, the WHO does not recommend travel restrictions. In another response to the Ebola outbreak in Guinea, officials have taken an unusual step of banning the consumption of bats as food—including grilled bat, bat soup and “other local delicacies.” It has long been suspected that bats are somehow instrumental in the spread of Ebola either as a vector or a reservoir for the disease. The good news is, in the event of a serious pandemic, you may have new protection! Just in time for the Walking Dead finale last weekend, the American Chemical Society released new research related to the chemistry of death, and how that chemistry can shield us from the flesh and brain eating horde of zombies. Science is a serious subject and pandemic possibilities are crises in the making…but that doesn’t mean science can’t be fun for a general audience!